My beliefs in the laws of attraction did save my life. They saved me from a life of grief and mourning to a life where I look forward to each day. I took the experience of losing my daughter and have created meaning from that. I’ve written a book about her life. 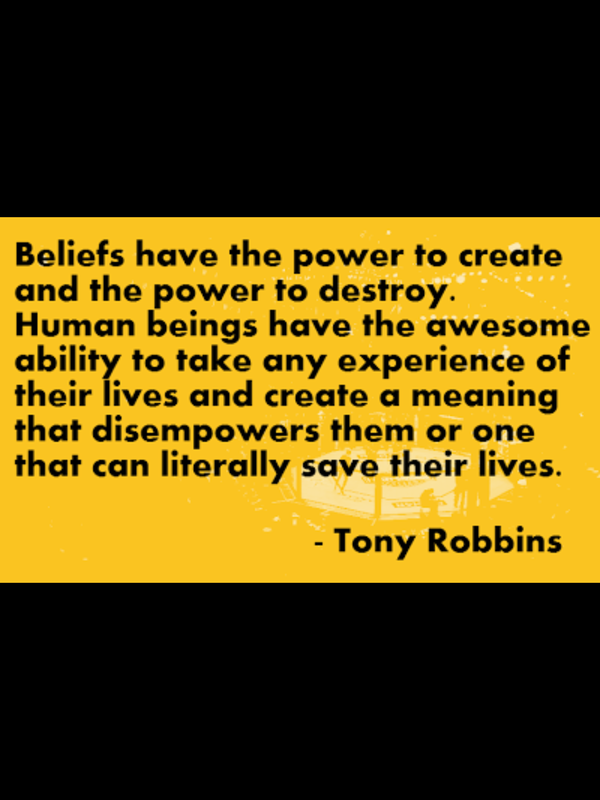 I hope this quote by Tony Robbins will inspire you. Happy Monday! Thank you. Thanks also for being my 400th follower!